We stock a large selection of top quality Acoustic Guitars as well as Used Acoustic Guitars in our collection. We specialize in high end instruments which includes special pieces from the Terry Pack range and other makes such as Goodalls, Ehlers and Yamaha. 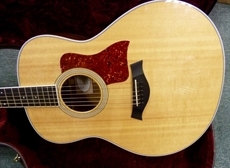 The best acoustic guitars will be found on this page and will be available for you to purchase. 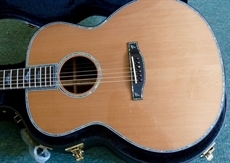 If by any chance you would like a particular brand or requirement such as a Left Handed Acoustic Guitar we can of course source them for you at short notice and a great price. Simply give us a call.